NASA Kicks off Real Life Version of "Bio-Dome"
So you may or may not remember the 1996 gem of a motion picture entitled “Bio-Dome” that featured the talents of national treasures Pauly Shore and the little Baldwin brother. If you skipped this one on your journey to find the utmost quality in cinematics, I’ll understand. The plotline is: Moronic best friends get themselves locked inside the Bio-Dome, a science experiment, along with a group of environmental scientists for one year. Well, I guess someone at NASA has seen that movie because they are embarking on a real-life Bio-Dome, minus the “moronic best friends”. 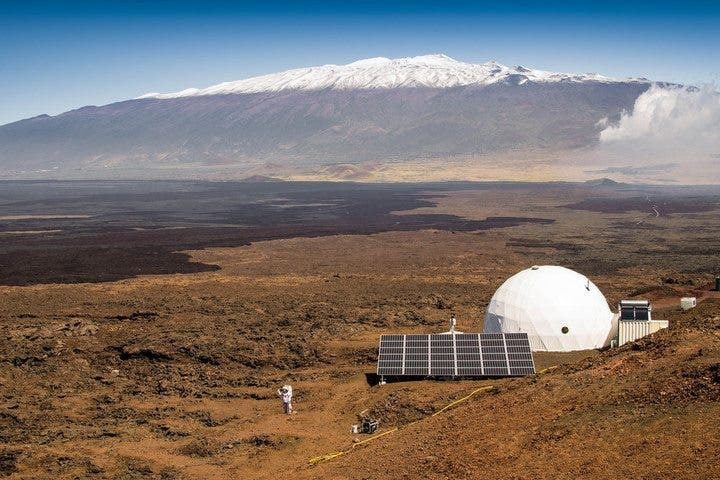 The year-long project will include 6 people being locked in a dome that is 20 feet tall and only 36 feet in diameter on the dormant volcano of Mauna Loa in Hawaii. 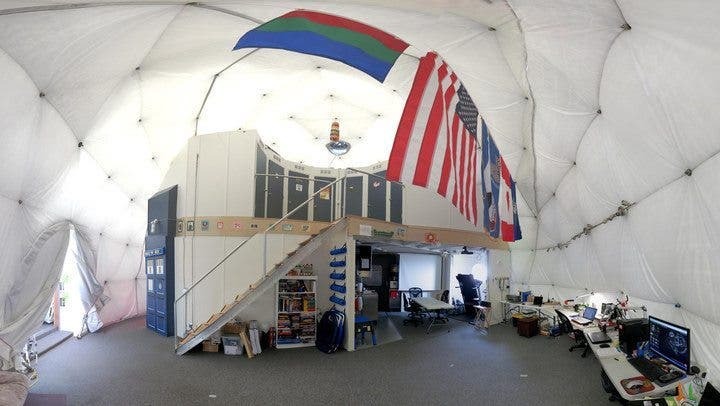 The Hawaii Space Exploration Analog and Simulation, or HI-SEAS, is the longest U.S. isolation experiment to date, and is designed to record the effect of extreme isolation for future planned missions to Mars. The team members: Carmel Johnston, Christiane Heinicke, Sheyna Gifford, Andrzej Stewart, Cyprien Verseux, and Tistan Bassingthwaighte will all have their own tiny little private room, but most of the living will be communal.